What's the time? It's Adventure Time! 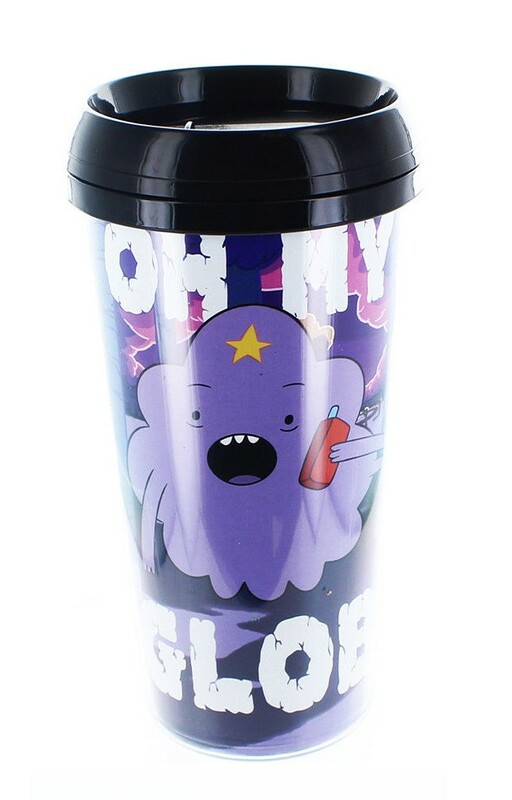 This travel mug features Lumpy Space Princess and the text "Oh My Glob". Holds 16 ounces of your favorite beverage. Includes a lid for spill-resistance. Do not microwave. Hand wash only. Not dishwasher safe.A The perfect gift for any Adventure Time fan! What's the time? It's Adventure Time! 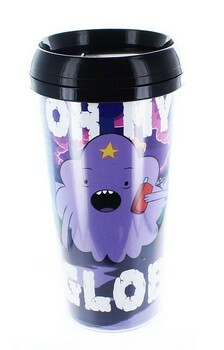 This travel mug features Lumpy Space Princess and the text "Oh my glob"! The perfect gift for any Adventure Time fan!